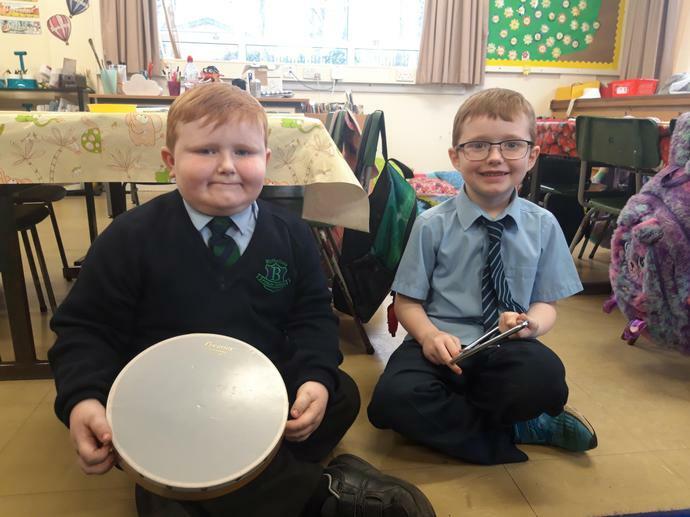 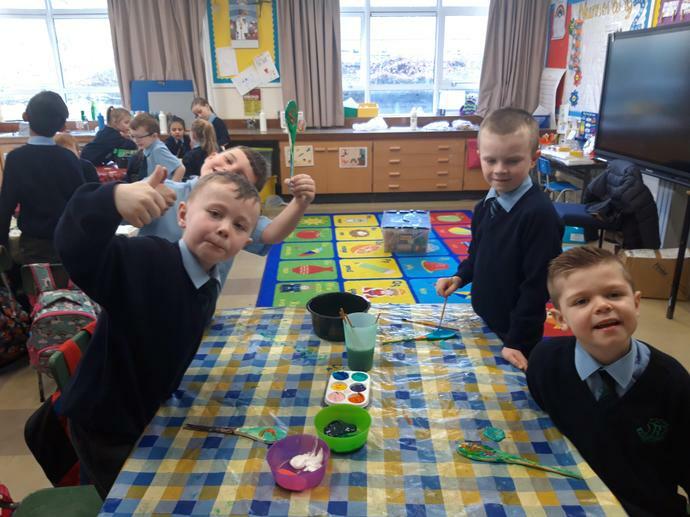 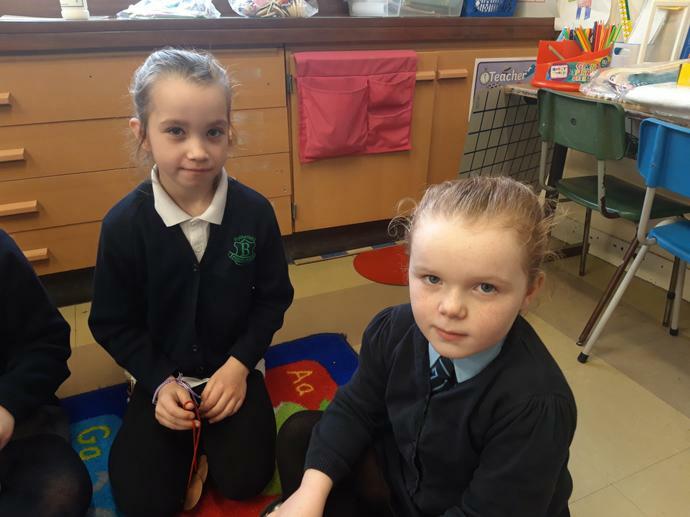 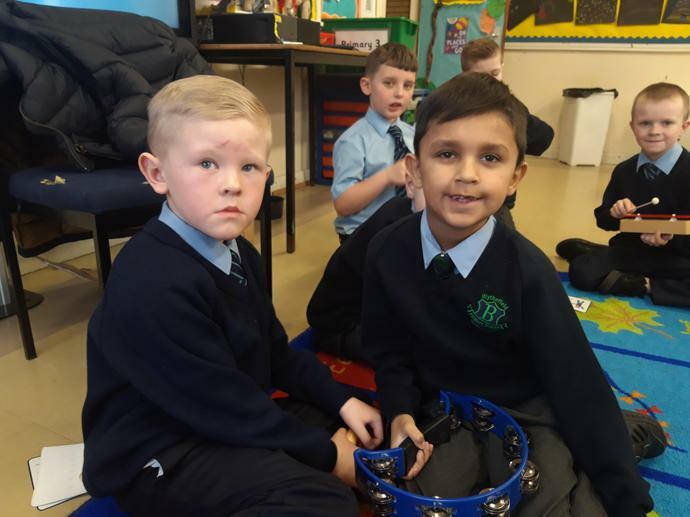 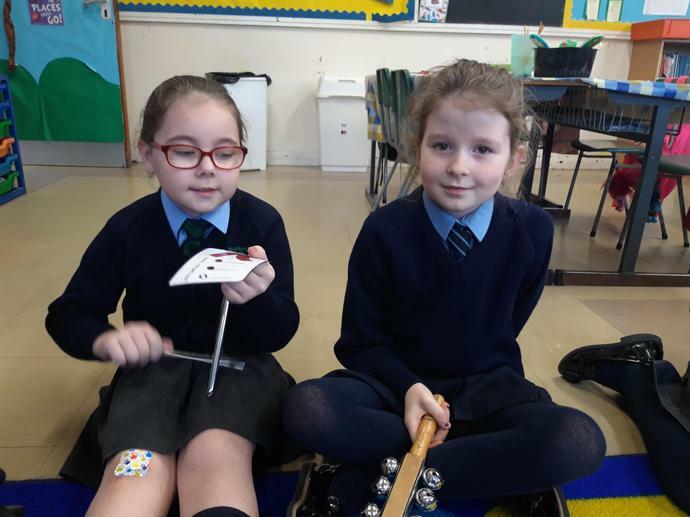 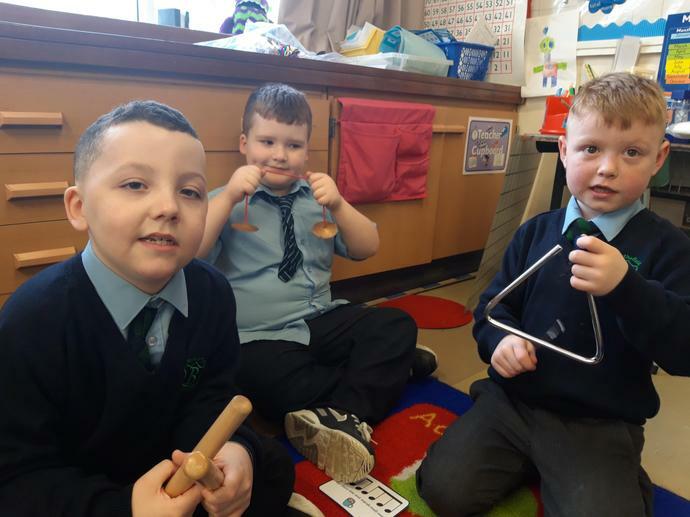 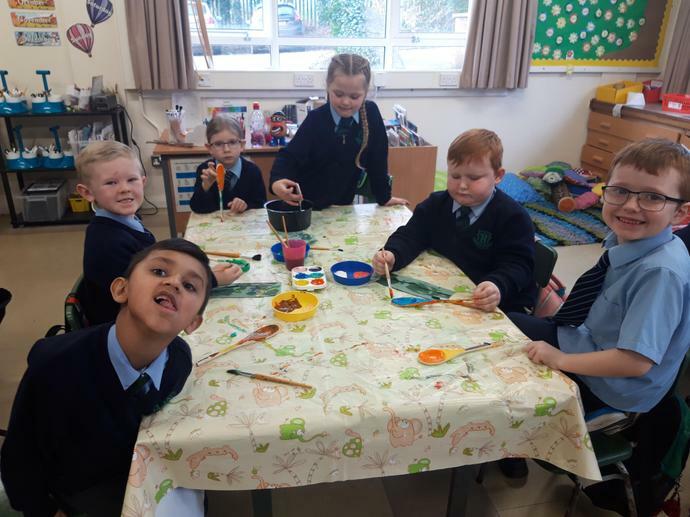 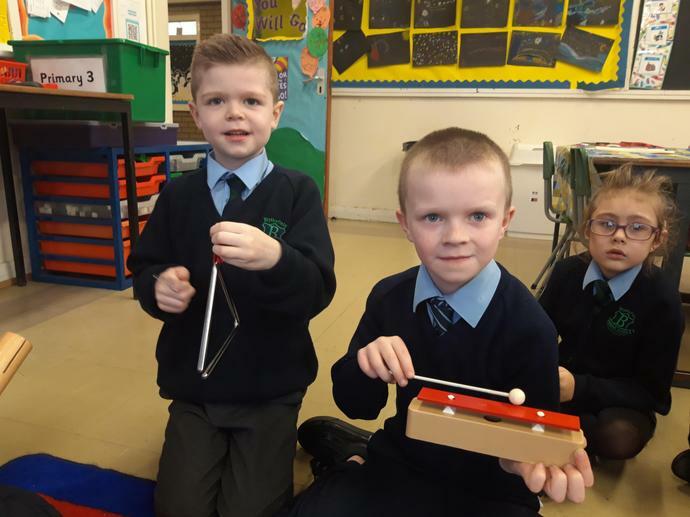 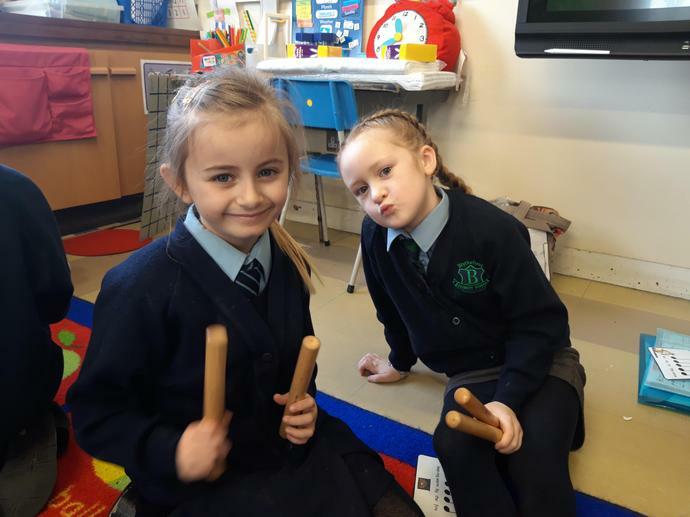 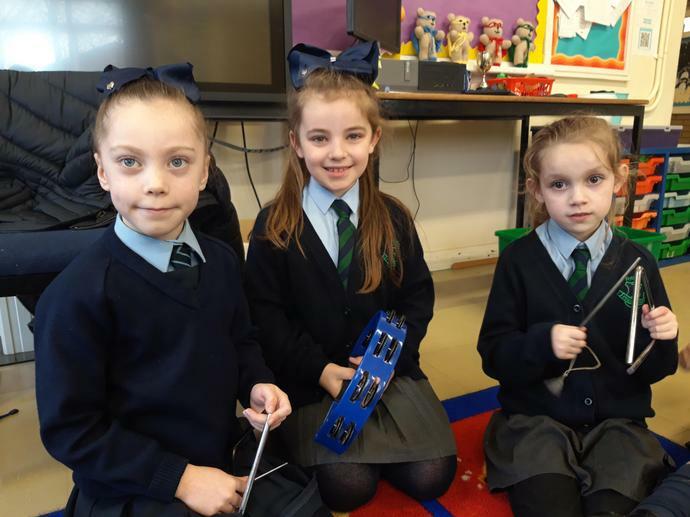 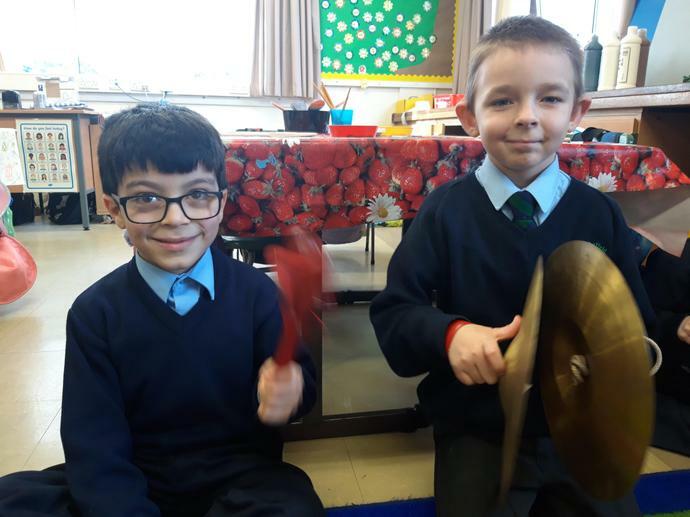 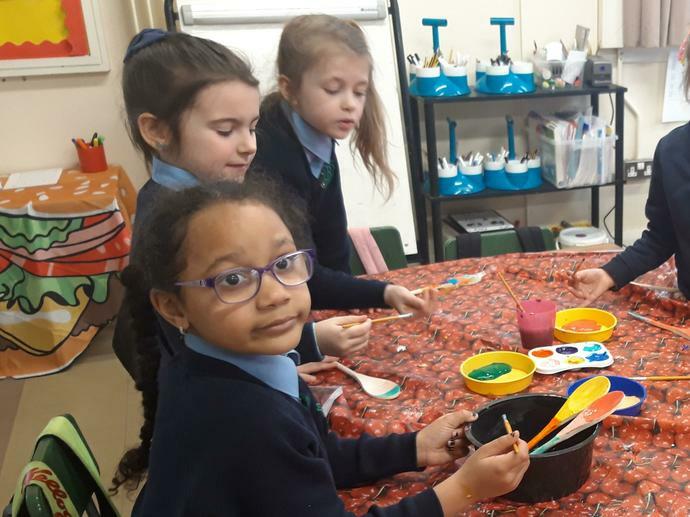 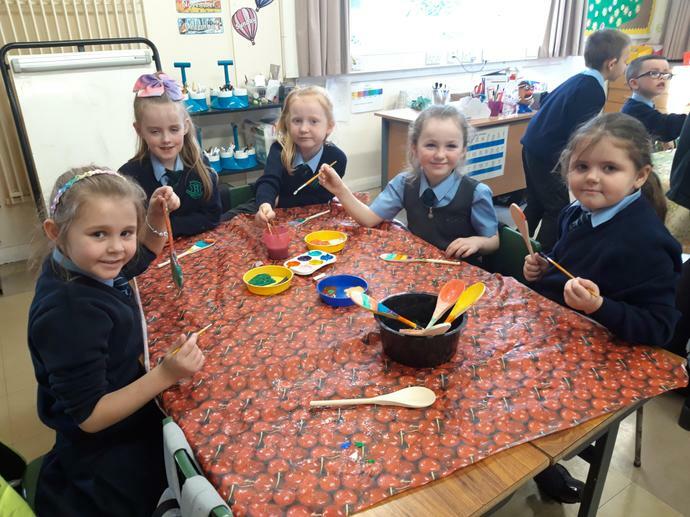 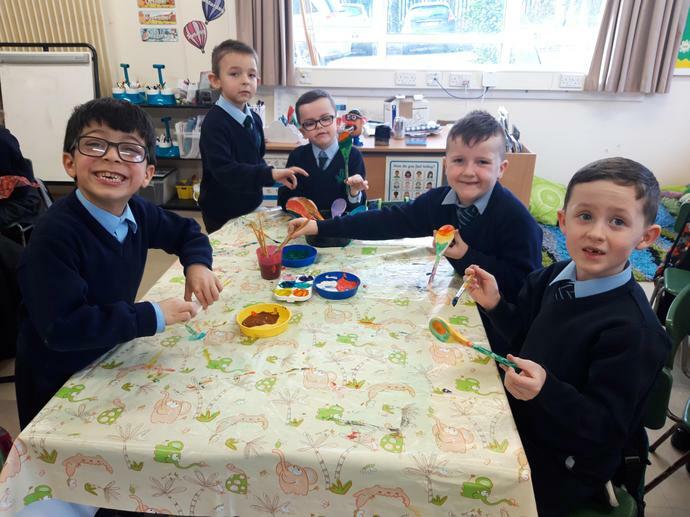 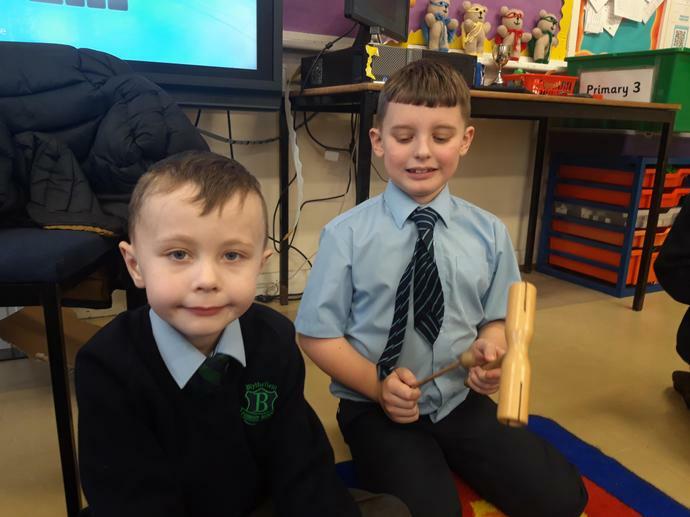 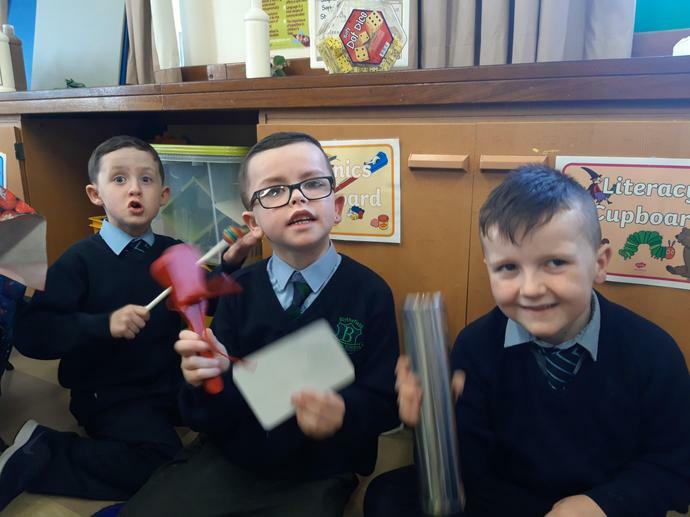 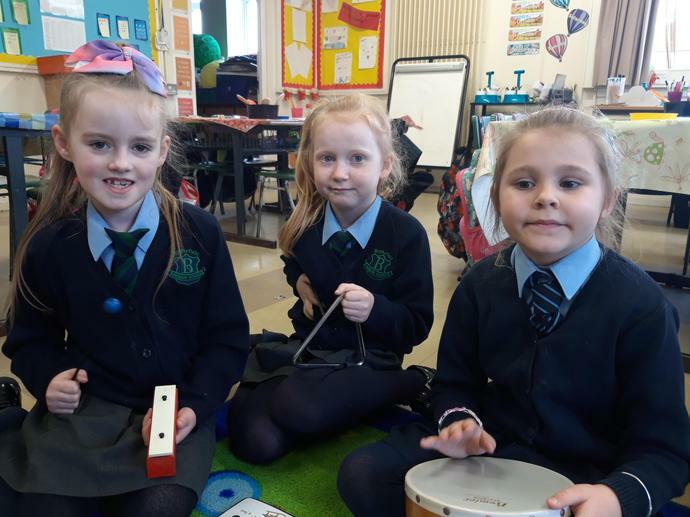 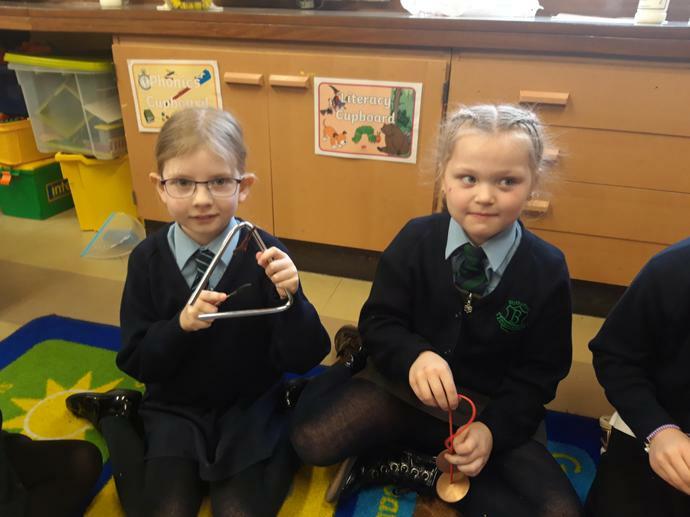 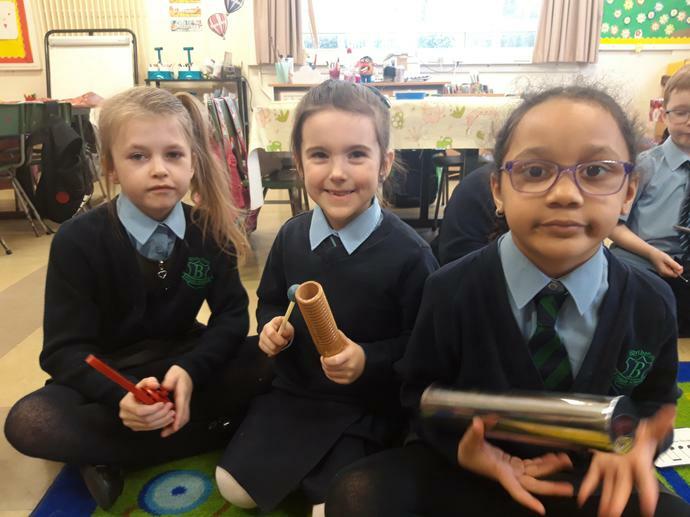 P3 have enjoyed 2 days participating in Art and Music activities as part of our Shared Education Programme with Good Shepherd Primary School. 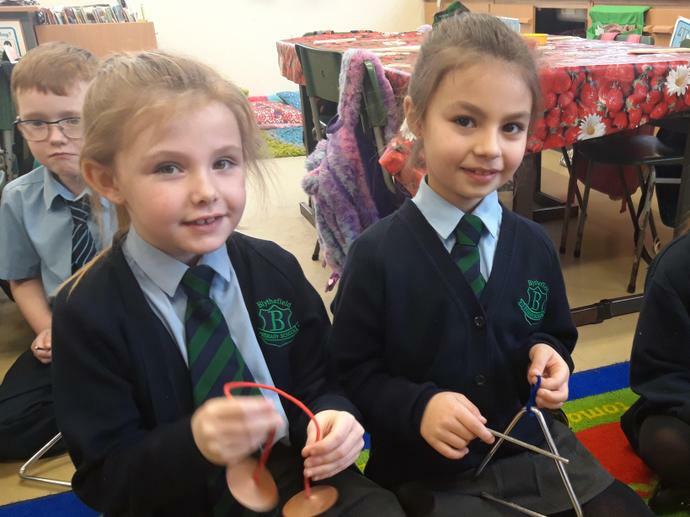 We have really enjoyed all the activities as well as making new friends! 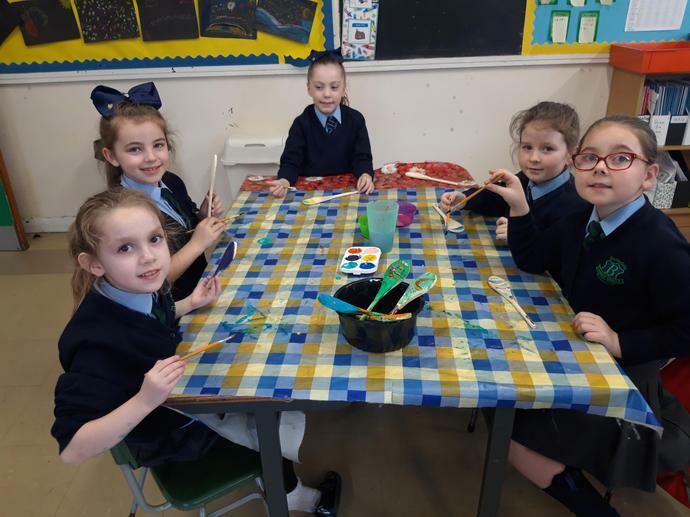 We created a winter wonderland as part of our topic on Polar Regions. 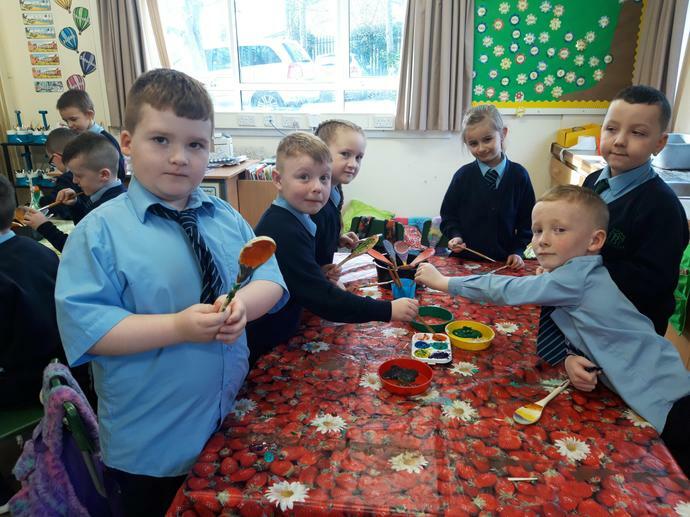 P3 had lots of fun recycling bottle tops and creating this amazing pirate ship as part of our Pirate topic! 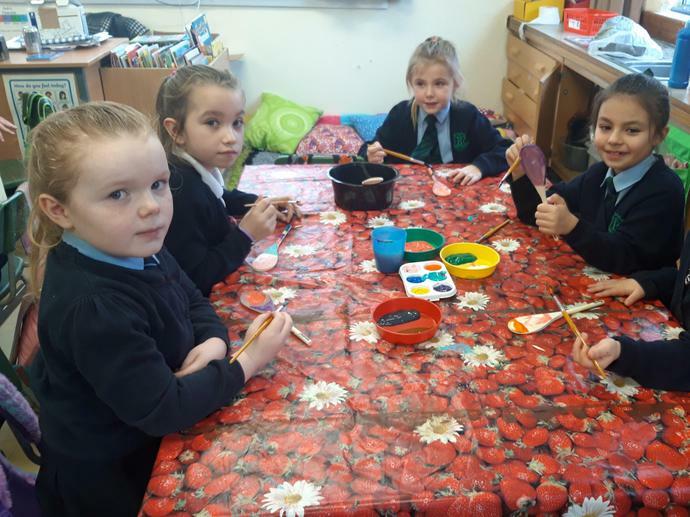 Then we painted our own pirate ships too.